Providing a one stop shop for film lovers, The Cinema Store is an online retailer of memorabilia and collectables. As London’s premier destination for all things science fiction, fantasy and cult, there’s T-shirts, posters, magazines and soundtracks to choose from in the diverse product range. The Cinema Store is also ideal for customers wanting to get their hands on rare box sets or foreign releases that aren’t available off the shelf on the high street. 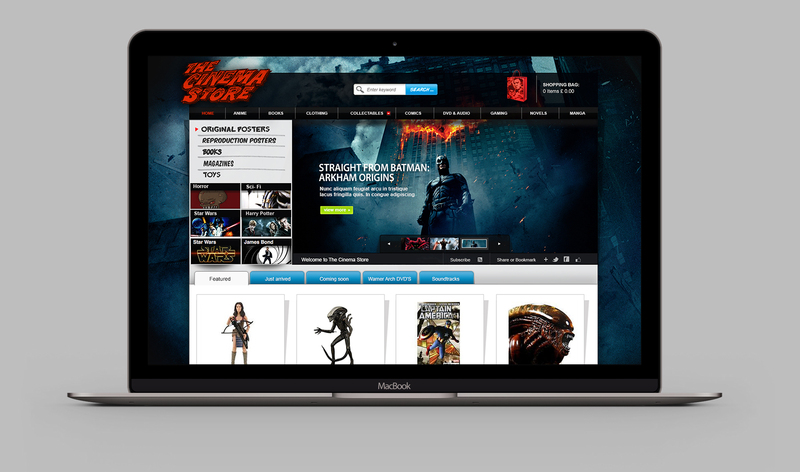 When The Cinema Store approached OMdeSIGN, they wanted a website that would act as an ecommerce portal, extending their business potential. They wanted an easy to use design that would allow them to add new products frequently in order to keep their online shop up to date. The e-commerce website that OMdeSIGN created is crisp and intuitive, allowing users to purchase merchandise directly from the website. With products carefully categorised, it’s simple for customers to find the product that they’re looking for in a flash. The website’s backgrounds use imagery drawing on classic movie posters, making it aesthetically impressive. 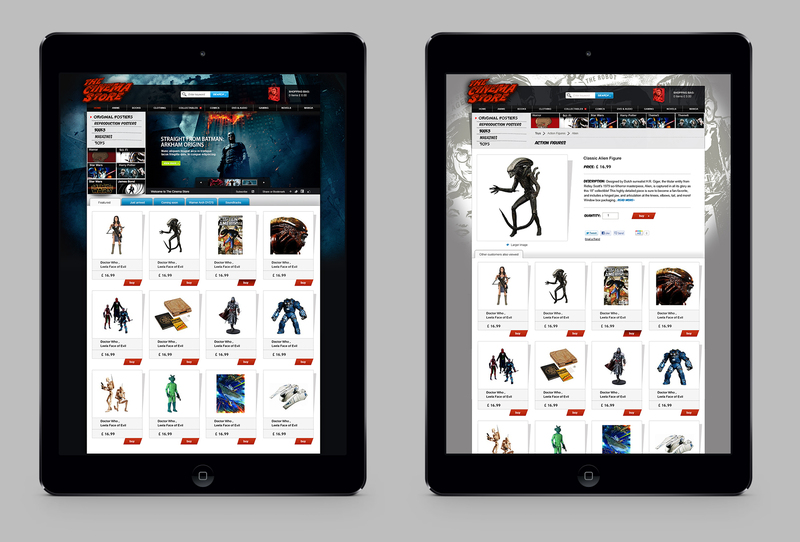 The content management system enables multiple members of the team at The Cinema Store to manage website photos, update content and add new products as they become available. They can also view customer feedback and all orders that are being processed, making customer service management painless. With pre-set parameters for calculating postage costs for customer’s orders, admin is kept to a minimum. 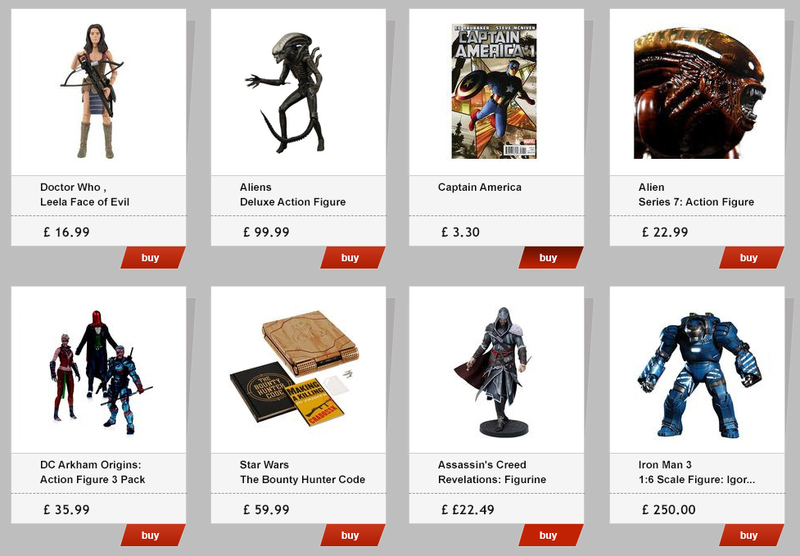 The website is truly future-proof, with the opportunity for The Cinema Store to add more product categories as their needs alter. This means that if a new product range really takes off, its own category can be created to make it easy for users to find what they’re looking for. The ‘similar items’ feature uses the items viewed to display to each online customer a range of extra products that might appeal to them. This boosts the chances of making a further sales for The Cinema Store, and provides the customer with a personalised shopping experience. The Cinema Store were delighted with their new website.